Written in honor of Mandy Miller and her singers in Lochgelly, Scotland, this lovely unison piece serves as a tribute to all children who display joy, warmth and pride when singing. Although an original composition, the rhythms reflect Scottish folk traditions. 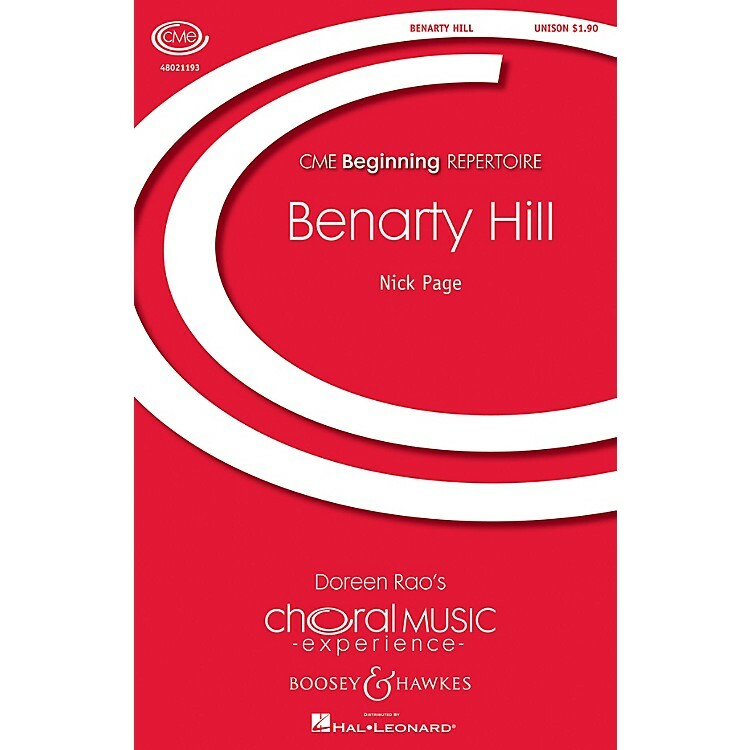 An excellent selection to teach phrasing, melodic lines, and unison singing. Duration: ca. 2:00.